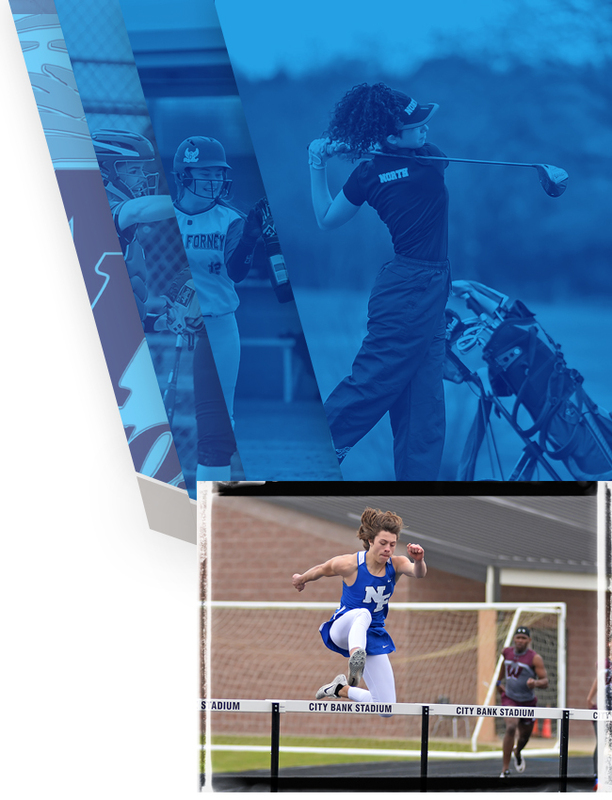 Falcons News · Apr 9 2019 Summer Camp Dates RELEASED!! 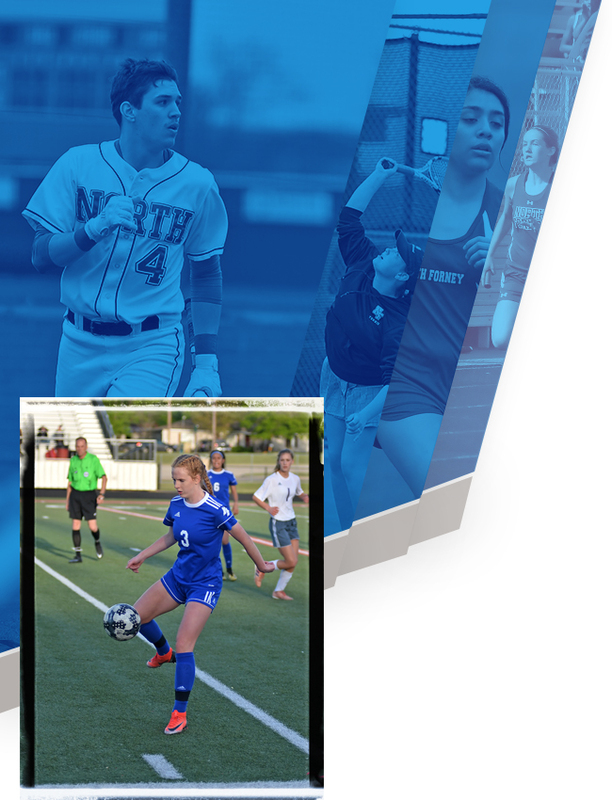 It has been a historic year at North Forney!!! Success in ALL of our programs and a LOT to celebrate! Now it is time to make it a FUN FILLED Summer with all of our North side students! Please email Megan Holder (megan.holder@edu.forneyisd.net) with any questions. REGISTRATION WILL OPEN ON MAY 1st!!!! !